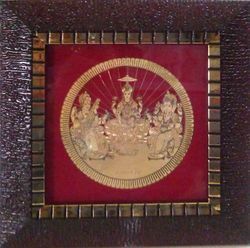 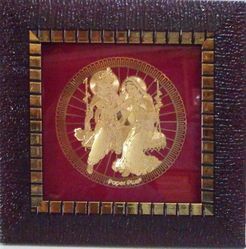 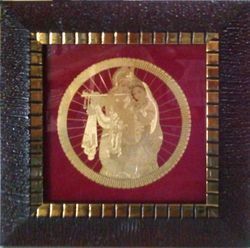 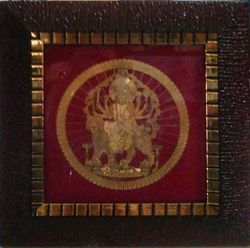 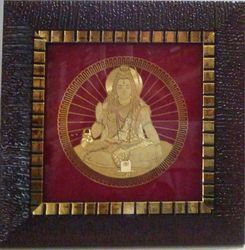 We are offering Gold plated Round Metal 3 inch Pictures in Frames. 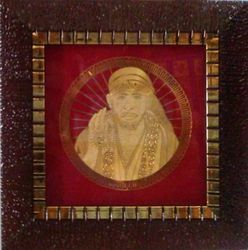 These pictures are made using laser-cutting technology. 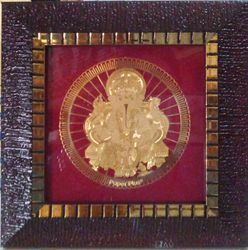 The outer Size of frames is 6.5x6.5"
Looking for Gold Plated Round Metal ?